UPVC Glass Partition For Office Or For Personal Use. 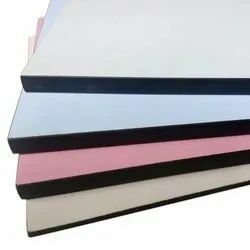 With an objective to fulfill the ever-evolving demands of our clients, we are engaged in offering a wide assortment of Frameless Glass Partitions. With our years of experience & in-depth knowledge in this field, we are engaged in offering a quality-assured array of Glass Partition. 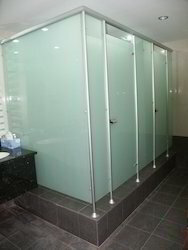 Backed by rich industry experience and market understanding, we are involved in offering a wide array of Bathroom Glass Partition to our valued patrons.